In this corporate world, analyzing about the current and future needs, undoubtedly we need an analytical skill to take the preventive measurement. Apparently, all the companies are following the same by having skilled analytical resource. 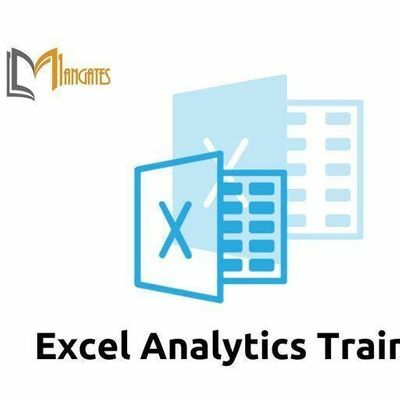 Henceforth, to enhance your skill and succeed in that level, you must have mandate knowledge in Excel analytical skills which is irrespective of working in IT/non-IT sector and in any department/business. 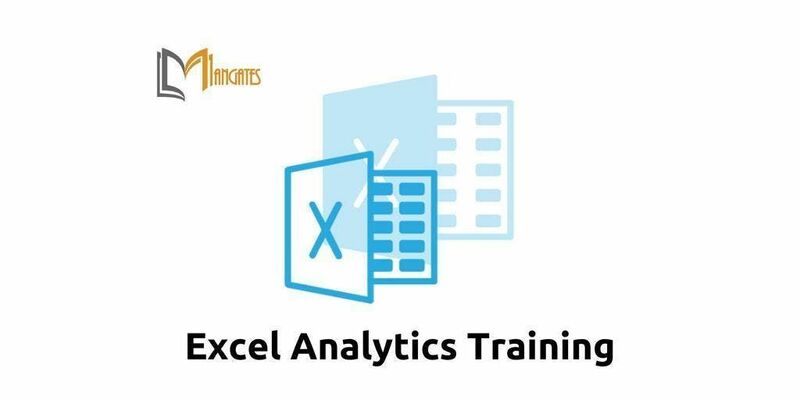 What’s New in Excel 2010, Understanding the Excel Program Window, Customizing the Ribbons, Using Ribbon Shortcuts, Using Help, Customizing the Quick Access Tool Bar, Overview of Office Button and Dialog box. Cut, Copy and Paste Special mechanisms, Cell Range Reference, Overview of Formulas, Entering Formulas, Formatting Numbers and Cells, Managing Alignment, Conditional Formatting, Document Themes, Finding & Removing Blank cells, Object, Shapes and Smart art. Custom Sort, Filtering Data, Creating a Custom AutoFilter, Using an Advanced Filter, Data Validation, Removing Duplicates in multiple aspects, Grouping, Ungrouping and Subtotal workings, Hyper Links, Text to Columns, Sticky notes comment. Selecting and Switching Between Worksheets, Inserting and Deleting Worksheets, Renaming, Moving, and Copying Worksheets/Workbooks, Splitting and Freezing a Window, Hide/Unhide usage, Setting the Print Area, Adjusting Page Margins and Orientation, Protecting Worksheets and Workbooks and Sharing Workbooks. Introduction to Formulas and Functions by Syntax, Parameters and Values, Formulas using Wizard, Cell Reference and Absolute Cell Reference. VLOOKUP, HLOOKUP, Match, Index, Logical at all levels, Statistical, Logical, Concatenate, Text, Date & Time and More Functions, Name Ranges, Using Named Ranges in the Formulas, Using the Name Manager, Evaluating the Formulas and Error Checking, Goal Seek analysis, Consolidate Method, AutoCalculate and Manual Calculation. 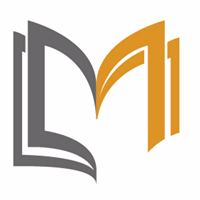 Inserting a Hyperlink, Importing Data from Access or Text Files or Other Sources, Working with Existing Data Connectionsfrom SQL Server or XML Data. Practicing on Formula’s and Functions to enhance the skills in a speedy way. Creating a Table, Filtering a Table, Summarizing a Table with a PivotTable, Creating a PivotTable, Changing a PivotTable Calculation, Grouping, Filtering and Sorting a PivotTable, Various analyses in the PivotTable, Formatting a PivotTable, Using Slicers, Power Pivot, Sharing Slicers Between PivotTables. Creating Multiple Charts at all levels, Choosing the Right Chart, Changing Chart Layout and Style, Using Chart Templates, Workings on Settings for the apt view, Changing the Scale, Primary and Secondary axis workings, Changing Chart Type. Understanding the Business/Process requirements and completing the task in a short span of time with the hygienic way in terms of delivering high level upshot of the Dashboards. As a result of that management can take an action against the process improvement by eagle-eyed performance metrics in various aspects. Apparently, we can make you think, that level of spontaneous thoughts in some extent by giving more examples and workings. Automating the Dashboards to cut down the repetitive steps for any type of dashboards for logical reasons.In such case, we can cut down the resources and we can cut down the SLA as well with the precise excellence and fortunately it’s user friendly too. Here, we will be educating you in enormous ways to automate the dashboards by yourself at some extent, which will help you to showcase your skills in a bigger vision in front of your peers. Tips & Tricks will be driven at the EOD in all 4 days session.